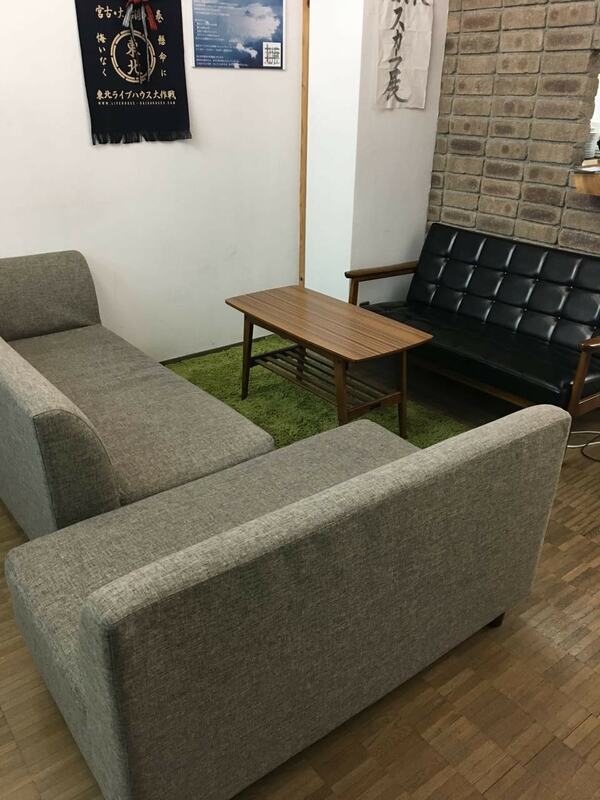 It is Coworking Space SHARES located at the halfway between Himeji Station and Himeji Castle. 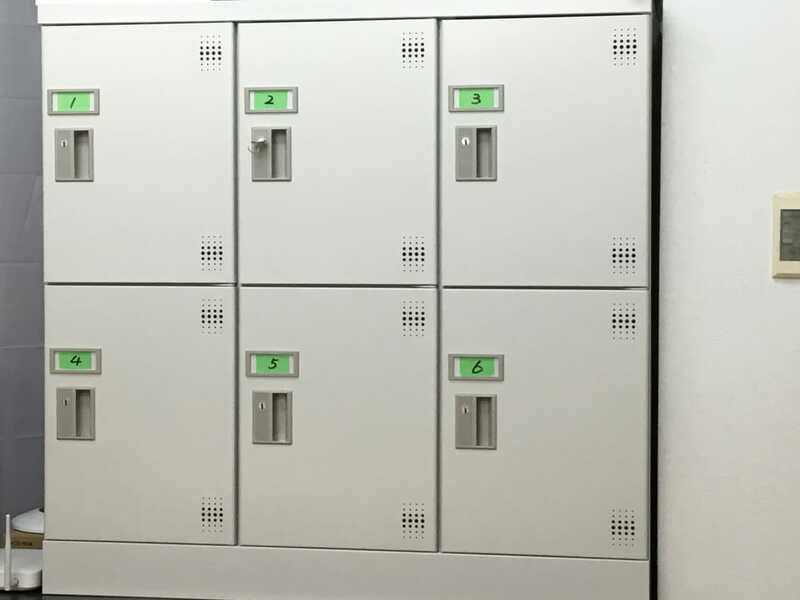 It is 15 minutes walking distance from JR Himeji Station, Sanyo Himeji Station. It is situated in the shopping street. We also hold events that everyone can enjoy every day in Coworking Space. 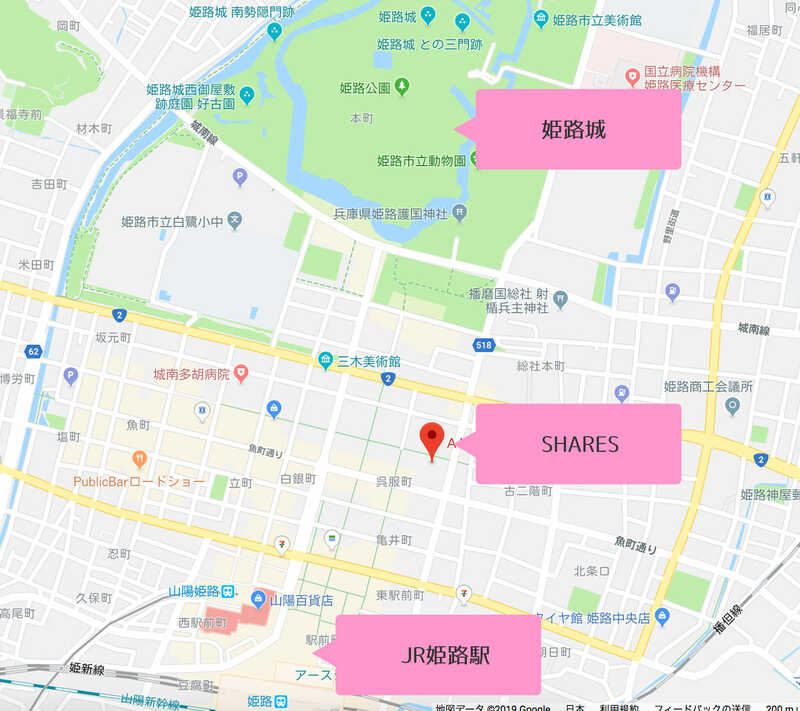 There is also a rental kimono store next to SHARES, and you can change to a kimono and enjoy Himeji City and Himeji Castle. Please use it when you come to Himeji.